The BPC hosts concerts by talented students, faculty, touring artists, and community organizations. The CWP Student Concert features some of the best Contemporary Writing and Production Department students at Berklee College of Music performing dynamic songs, arrangements, and original compositions in a mix of electrifying music. Thursday / April 25, 2019 / 7:30 p.m.
Friday / April 26, 2019 / 8:00 p.m.
Sunday / April 28, 2019 / 7:30 p.m.
Nana Ouyang kicks off her 10-Year Anniversary Tour at Berklee , where she is furthering her music studies. Bright Colors on a Dark Canvas evokes the flavors of displaced people with original music, stories, and responses from Berklee students and alumni. Friday / May 3, 2019 / 10:30 a.m. In a rare Boston appearance, world-renowned sitar player and composer Anoushka Shankar reflects on her accomplished musical journey, drawing on classical Indian music and experimenting with new ideas in a cross-cultural dialogue. Tuesday / May 7, 2019 / 8:00 p.m. The Berklee Concert Jazz Orchestra, directed by Greg Hopkins, features some of the college's finest jazz instrumentalists playing primarily original music written expressly for the group. Thursday / May 16, 2019 / 7:30 p.m. Enjoy an evening of unexpected pairings of Leonard Bernstein music and superb, creative musicians. Hosted by Broadway musical director and radio host Seth Rudetsky with a special guest Broadway star, this show is a creative review, unlike any other Bernstein tribute you’ve seen. French composer and multi-instrumentalist Yann Tiersen creates fragile, evocative compositions filled with achingly beautiful melodies. Sunday / June 2, 2019 / 11:00 a.m.
Join Mindy Thomas and the Pop Ups—three-time Grammy nominees and creators of the “Wow in the World” theme song—for a highly interactive show that engages curious kids (and their grown-ups) in science, wonder, imagination, and music. Sunday / June 2, 2019 / 2:30 p.m.
Join Mindy Thomas and the Pop Ups—three-time Grammy nominees and creators of the Wow in the World podcast theme song—for a highly interactive show that engages curious kids (and their grown-ups) in science, wonder, imagination, and music. Sofei Rei performs "De Tierra Oro" at the Berklee Performance Center. 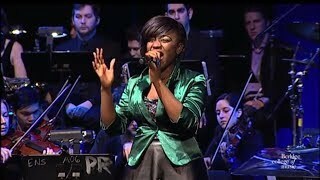 Tickwanya Jones performs "Piano in the Dark" at the Berklee Performance Center. The Pletenitsa Balkan Choir, featuring the Ludo Mlado Folk Dance Ensemble, perform "Padna Magla Dilber" and "Marko Kove" at the BPC. 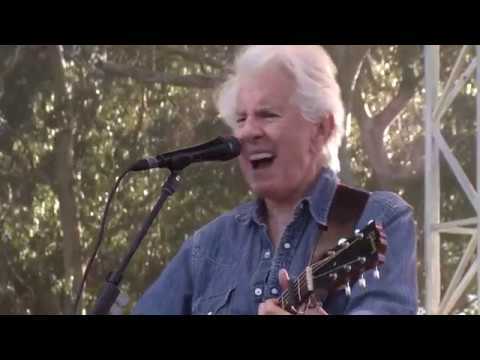 WATCH: Graham Nash performs "Military Madness"
On Sale Now: Graham Nash on September 29th! 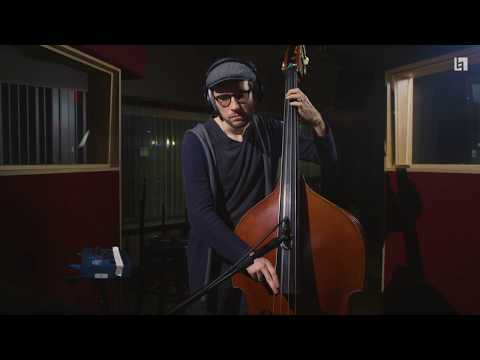 WATCH: Metallica's “I Disappear" by the Berklee Global Jazz Institute Ensemble.